Puppy 2.0 was released several days ago and I'd been quite anxious to find the time to look at it. This major release brings about some significant changes to the underlying code as well as some visible changes - most notably the mozilla-seamonkey suite and kernel 2.6.16.7. There aren't a whole lot of gui changes, although we now have a new background. Again, it's a tranquil generic skyscape, but this time it does state the distro and version number. The desktop holds a few more icons than previously for convenient access to some of the more commonly used applications like inkscape, xine, and gnumeric. You immediately know that your sound is working from the "woof woof" one hears when their desktop appears with an introduction in dillo. The developers state that they've completely rewritten the whole startup process and indicate they've improved hardware detection. Although I still had to run the "connect" script upon boot, it did detect my ethernet card and obtain a lease from my dhcpd server. Another change this release is the ram recommendation. Previously 128mb was recommended, but the developers now state this might be a bit low to run the heavier applications such as seamonkey. installation to any media, including CD/DVD, hard drive, USB, Zip. Total rewrite of the boot and shutdown scripts for maximum flexibility. personal files/settings to a floppy disk! Total rewrite of the main Wizards, in particular the Puppy Universal Installer and the CD/DVD Simple Remaster Wizards. Mozilla SeaMonkey suite, with web browser, composer, mail & news and addressbook. GParted graphical drive partitioning tool. Geany editor replaces the aging Beaver. Great little applets for the taskbar, to display free memory, volume control, network status. There is considerably more automatic hardware detection, with loading of the correct kernel modules. Pupsafe - a layer of protection above root. There are a lot of terrific improvements, especially with hardware detection and setup. 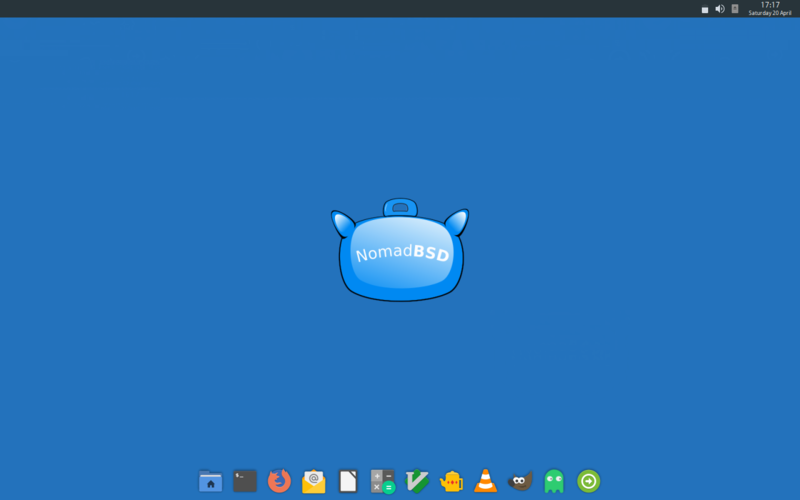 It is still the same small fast useful distro to which we've grown accustommed while being updated with a modern kernel and other great additions. Despite ho hum appearances, it's a great little distro and has a fine selection of tools and apps that can be used as a rescue system, to resurrect older computers, or as an everyday workhorse.